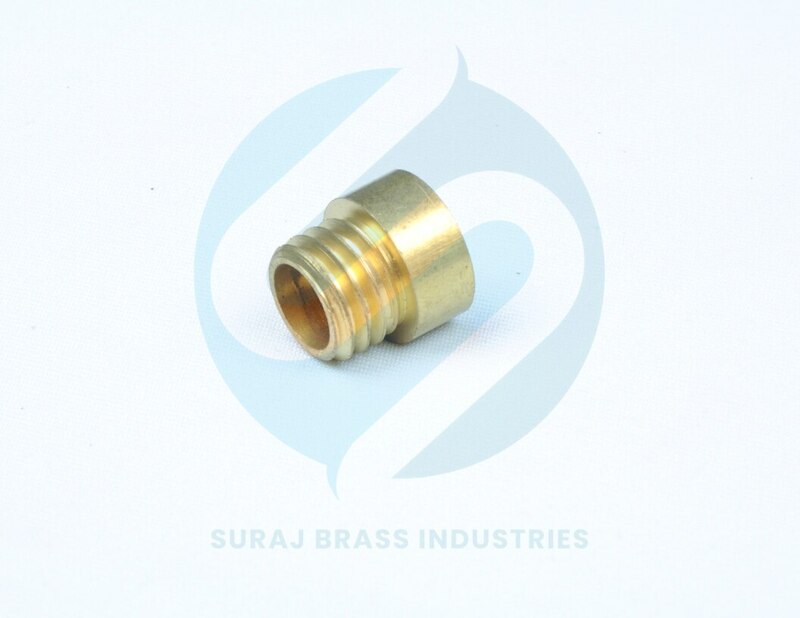 We are looked upon as one of the staggering Brass Reducers Suppliers in India. 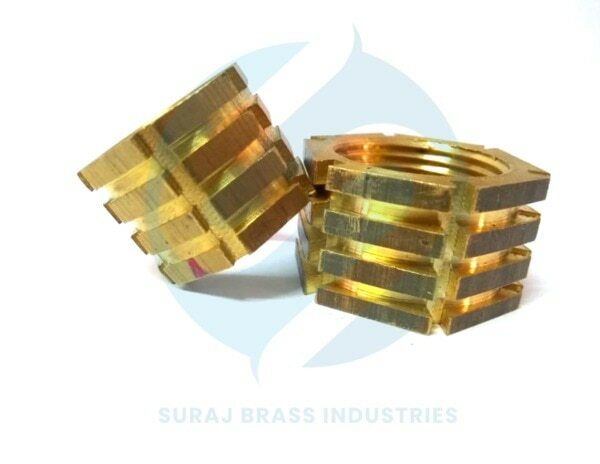 The Brass Hex Reducer offered by us is manufactured using premium grade brass ensuring high durability, tensile strength and resistivity to adverse conditions. 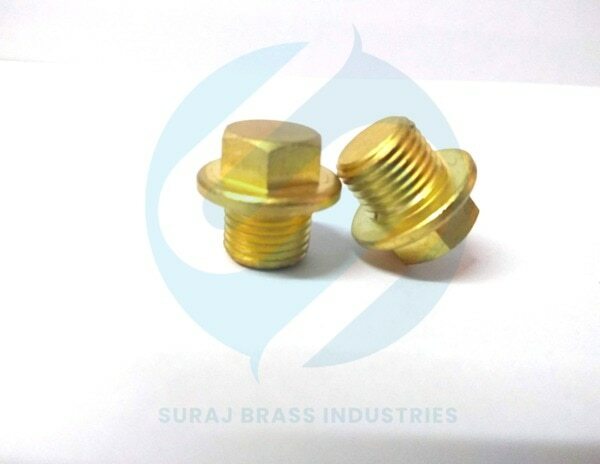 The unmatched quality and unsurpassable performance of the Brass Pipe Reducers has played a vital role in the enhancement of the demand. 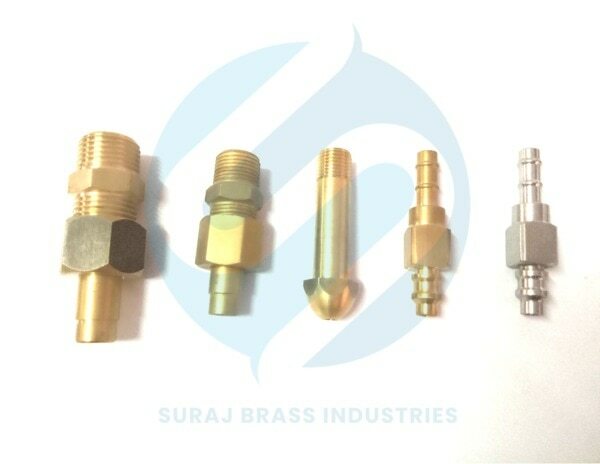 Moreover, the Brass Pipe Fitting Reducer is available in varied sizes, finishes and dimensions as per the specifications provided. Hi, I am interested in "Brass Reducers" and need pricing regarding same. Please contact me.